The VC810 is an HDMI-to-VGA converter that allows you to connect an HDMI source (e.g. laptop, PC, ultrabook, etc) directly to a VGA display (e.g. 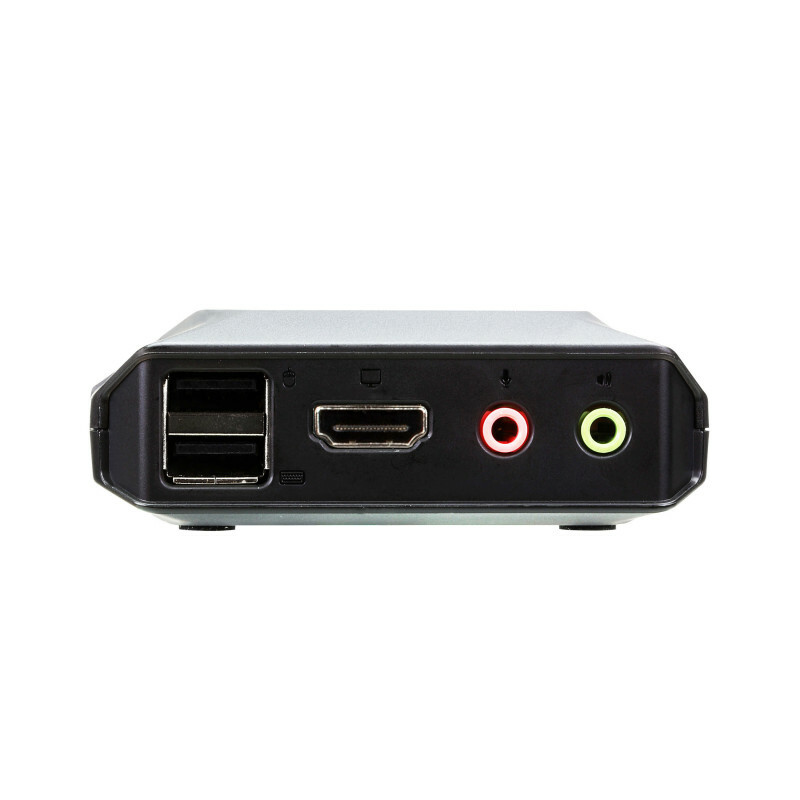 projector, LCD monitor, etc) without upgrading to an HDMI-compatible display at extra cost. It supports frequently used video resolutions of up to 1920 x 1200. The VC810 is compact and convenient to install with no software needed – simply make the hardware connections. In addition, this plug-n-play converter does not require an external power source, which is ideal for environments like conference room where briefings or presentations take place, ensuring great portability, installation simplicity, and manageability.